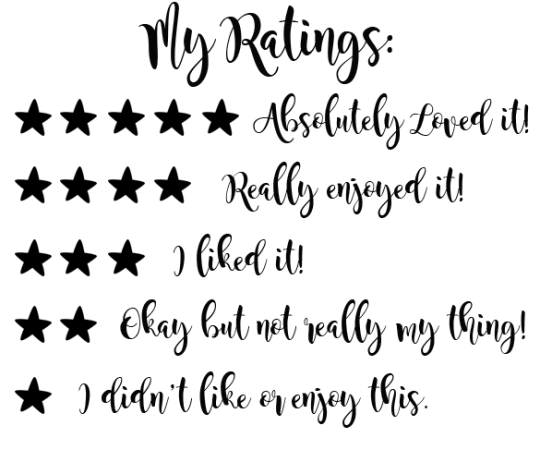 I’ve linked to Goodreads throughout and would love to hear if you are anticipating any of these or have read them already! These are all the lovely books I’ve received during the month of May. I was really lucky to be sent by lovely publishing folk, the buzz of opening book post never gets old! My first book post in May came from the lovely people at HQ stories. 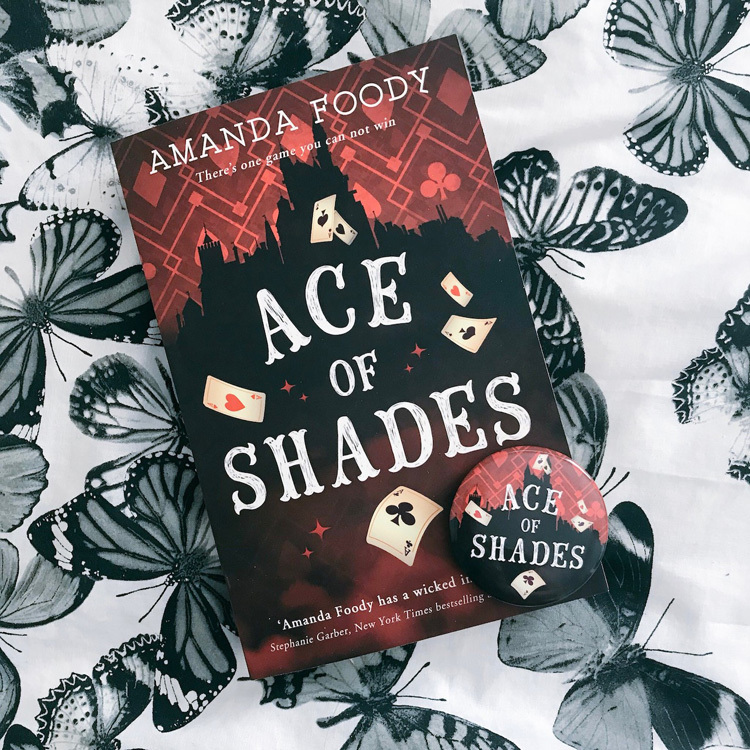 I was really lucky to be on the blog tour for Ace of Shades by Amanda Foody and I thoroughly enjoyed this fantastical story. Think 1920s surroundings with gangs and magic and you’ll have an idea of what to expect. Next up was the brilliant Mirror Magic by Claire Fayers (big yay for Welsh authors!). The lovely Karen approached me on behalf of Macmillan Children’s Books to be part of the blog tour for this and I accepted immediately, shortly after this gorgeous book post arrived. 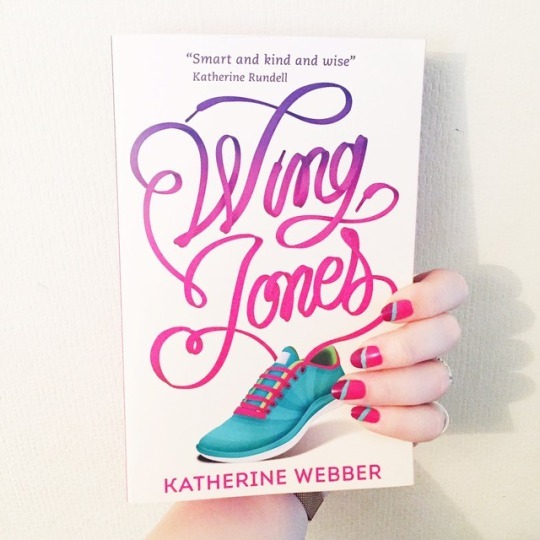 Definitely the prettiest book post this month! 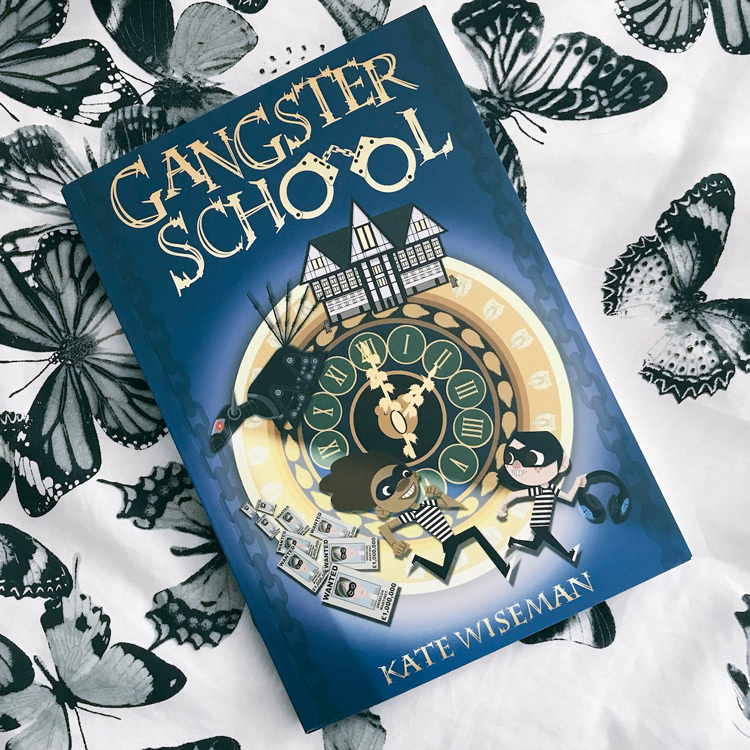 When I received an email asking if I would like to review Gangster School by Kate Wiseman I could not resist. This middle grade books sounds wonderful. I haven’t had a chance to read it yet but I’ve heard great things. Thanks to Emily at Zuntold for sending me this! I SHRIEKED when this book turned up on my door step (even if I did know it was coming). 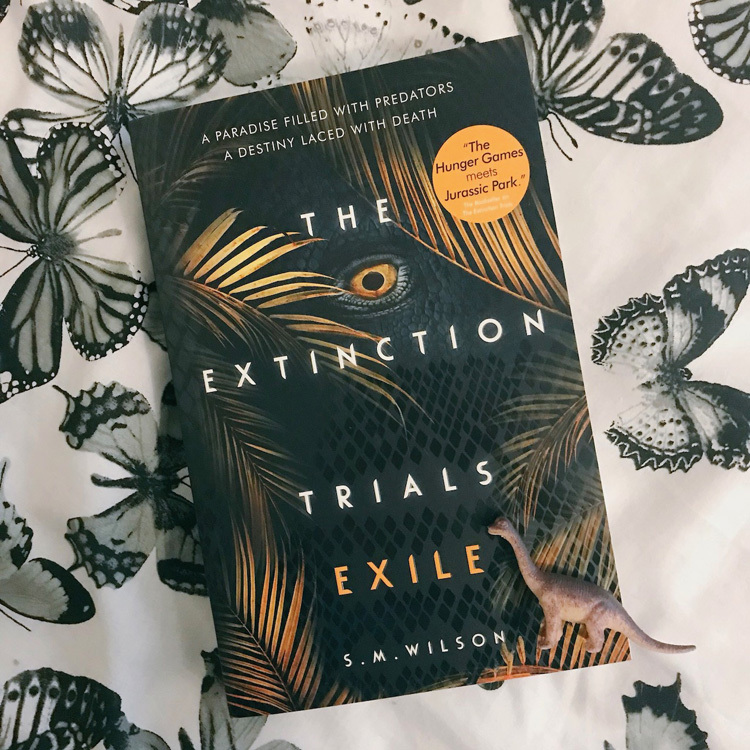 I loved The Extinction Trials and was one of the lucky people to read an early copy so to be sent an early copy of book two Exile was a real treat. This book is PHENOMENAL, I will be posting a very gushing review soon but if you like dinosaurs and YA then you need these books. I was also so shocked but delighted to find myself in the acknowledgements! Huge thanks to Stevie at Usborne for sending this my way. Stevie (being the angel that she is) also sent me an early copy of this gorgeous book! 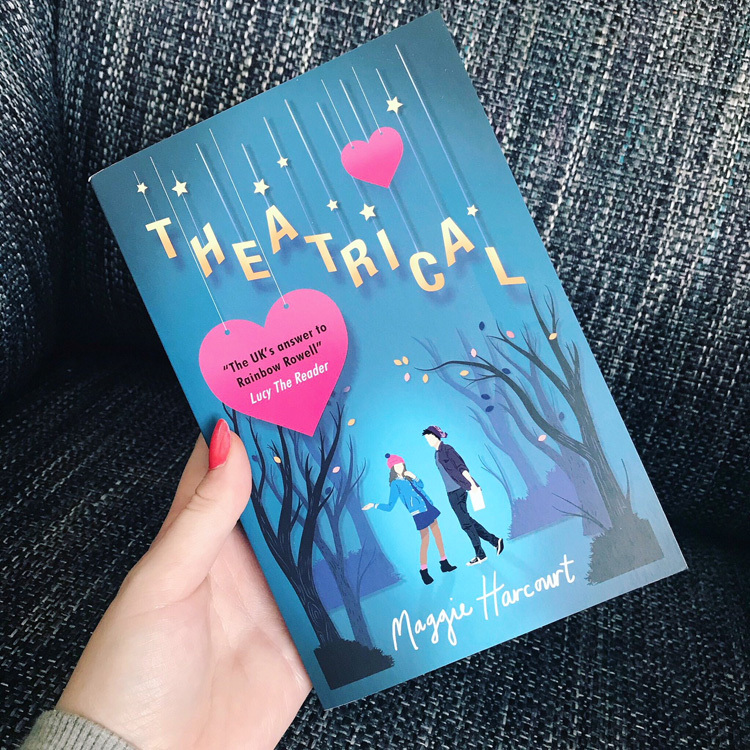 Theatrical by Maggie Harcourt is out at the end of June and I cannot wait to jump in! I loved Unconventional and I’m hoping to get that same warm, fuzzy feeling from this. 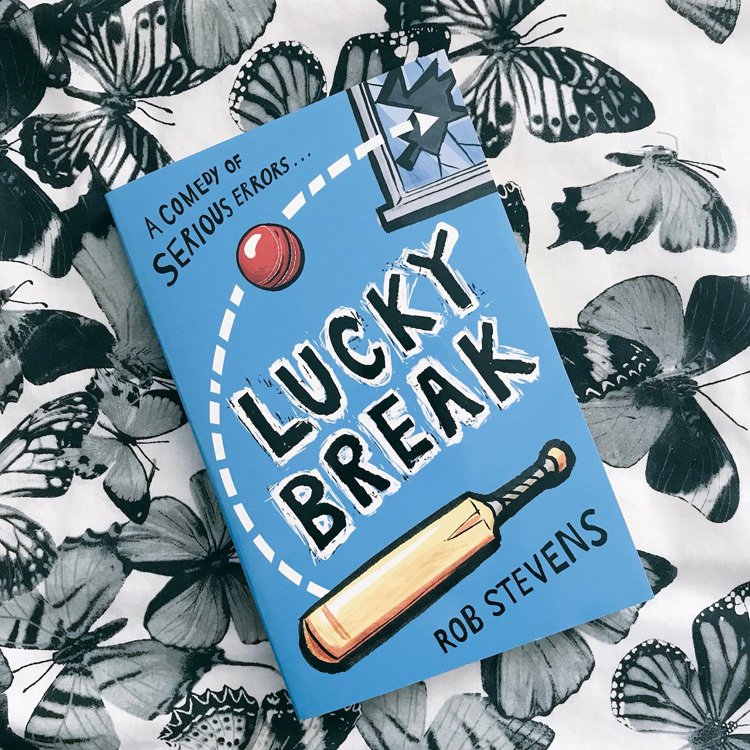 Last week I hosted a guest post from author Rob Stevens and the lovely Harriet at Andersen Press sent me a copy of his new book Lucky Break. I’ve not read this yet but it promises to be a funny read! 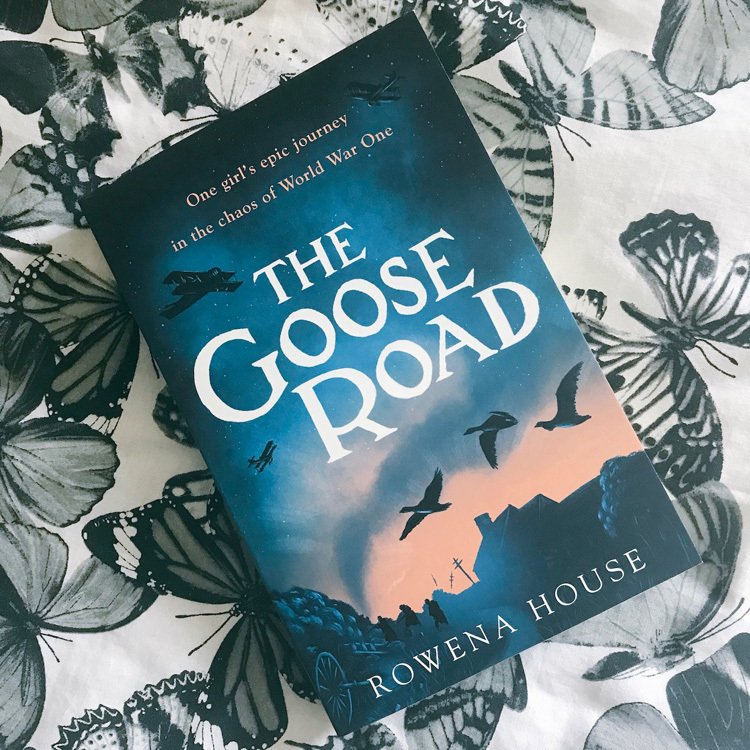 I was lucky enough to win a giveaway hosted by my friend Chelley and the lovely people at Walker Books sent me a copy of historical fiction YA novel The Goose Road by Rowena House. I don’t know a lot about this book but it sounds interesting! I have been quite controlled on NetGalley recently, but I did request and get accepted for these titles. I have some great reading ahead of me! I treated myself to a few titles last month that I had been eyeing up for a while. A finished copy of the wonderful I Was Born For This by Alice Oseman which I had already read and ADORED. 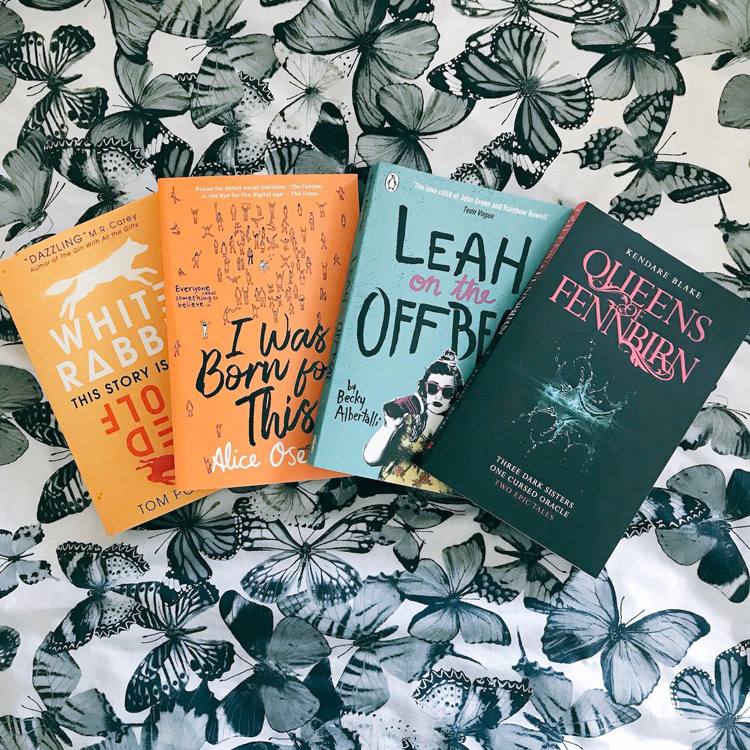 I then bought myself copies of White Rabbit Red Wolf by Tom Pollock, Leah on the Offbeat by Becki Albertalli and Queens of Fennbirn by Kendare Blake. I’ve not read any of these yet but hope to soon! And there we have my May book haul! I am so, so lucky that I am in a position where I receive books and that feeling of receiving book post never gets old. It’s like Christmas day every time a book arrives! Thank you to all the lovely publishers, publicists, authors and bookish friends who send me books – you are all wonderful! What books did you add to your shelves in May? Did we haul any of the same books? Have you read any of these yet? ← FairyLoot: May 2018 Unboxing! The way Mirror Magic was wrapped was so cute! I hope you enjoy the books you received! Wow you get sent so many books it would take me the rest of the year just to get through those and the ones on your Netgalley! I’m terrible for requesting things on Netgalley though and then trying to find the time to read them! 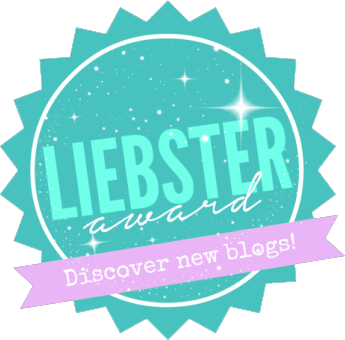 I really want to read I Was Born For This and Leah On The Offbeat! 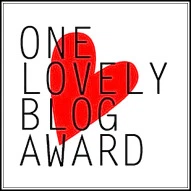 Great post lovely!